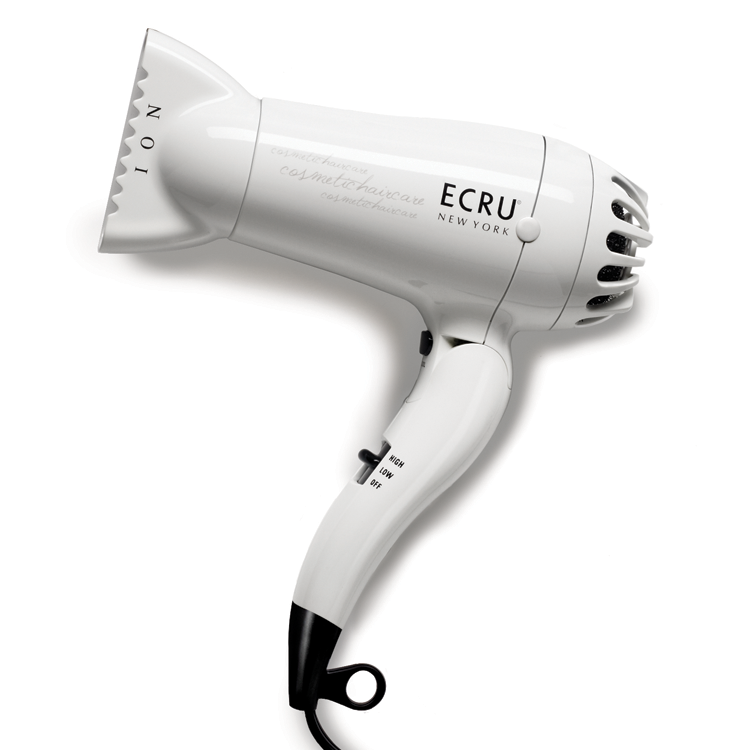 This compact, technologically-advanced hair dryer dries hair from the inside out, sealing in essential moisture for fast drying and smooth, shiny styles. Its unique lightweight, folding design makes it simple to pack or store and its dual-voltage capability effortlessly adjusts the drying power to meet the needs of the international traveler. Dual-Voltage: Adjust drying power to meet international requirements. Always turn off the dryer before removing the plug.